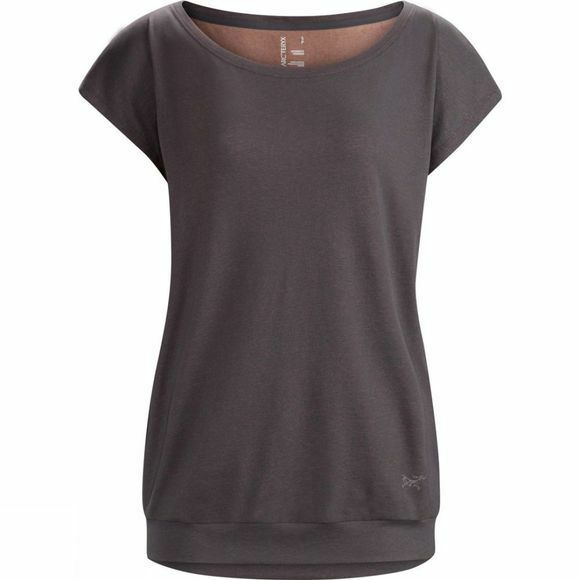 The Womens Ardena Top from Arcteryx is the perfect combination of natural comfort and technical performance. 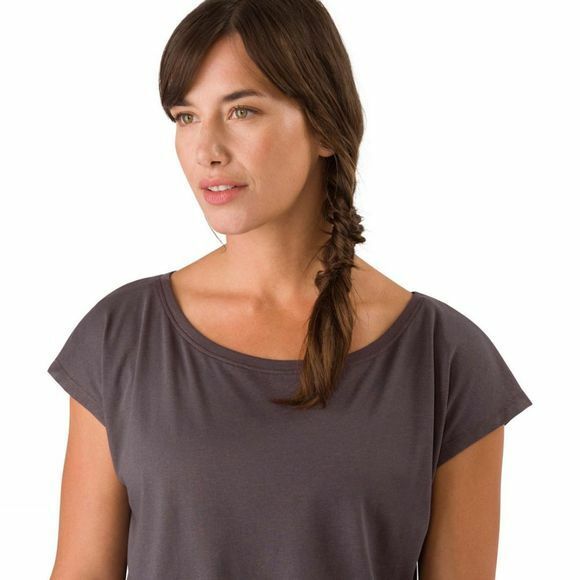 Made from a blend of organic cotton and polyester, it has excellent moisture management properties while also being cool and soft to the touch, perfect for all day wear. With a boat neck and shaped hem, it is just as technical as it is flattering.